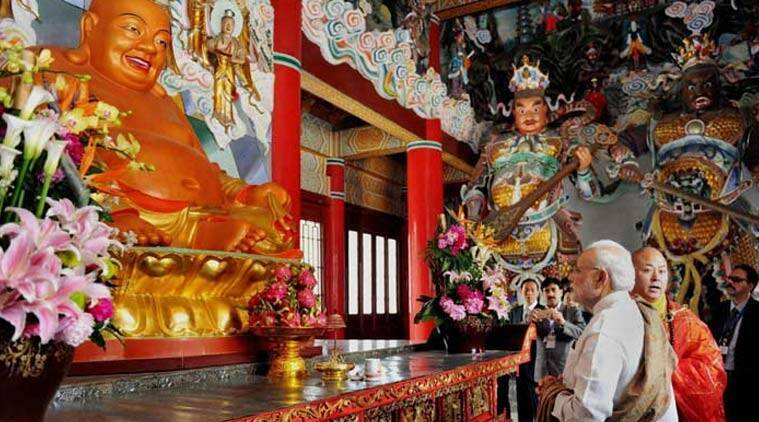 Seeking to rebuild the trust deficit, Prime Minister Narendra Modi raised the border dispute issue with Chinese President Xi Jinping as they met at a guesthouse in Xi’an on Thursday. Modi stressed the need to maintain “peace and tranquility” along the Line of Actual Control. Their conversation was focussed on “strengthening trust”, Foreign Secretary S Jaishankar said after the meeting. Modi also took the opportunity to raise the critical issue of trans-border rivers, as the government wants China to share more information on the flow of Brahmaputra. “The trans-border rivers was discussed,” said Jaishankar. In the wake of the attacks in Kabul and Karachi, the issue of “terrorism” also “naturally came up” during the conversation, said Jaishankar. The two leaders discussed increasing cooperation on counter-terrorism. According to sources, this subject was also discussed about two years back, after an alleged terror attack in Tiananmen Square. While Xi is reported to have expressed appreciation for Modi’s bid to “repeat the Gujarat miracle” at the national level, the two leaders, in this context, also discussed the “investment climate” in India, as China has made a commitment of investing $20 bn in the next five years. 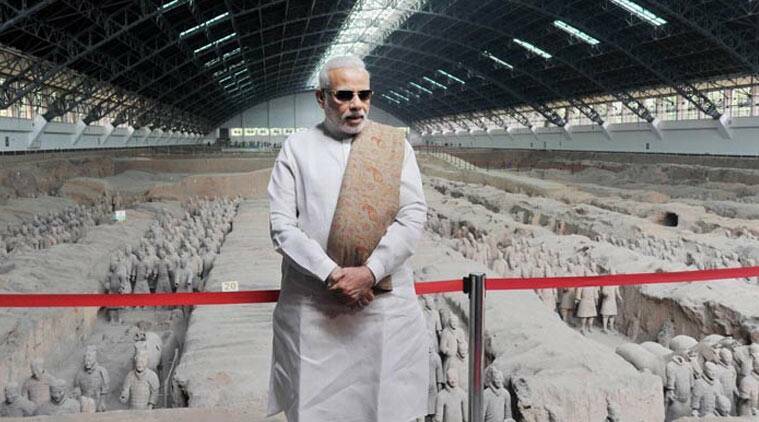 Modi and Xi are learnt to have discussed the “challenges of reforms” in India. This is a reference to the recent hurdle in passing the land acquisition bill in Parliament. While the two leaders were discussing trade and commerce, Modi raised the issue of “trade deficit” which is plaguing the economic relationship between the two countries. There is almost a $40-bn trade deficit between the two countries. Xi then raised the issue of connectivity between the two countries, and his pet project of “One Belt, One Road” also came up. The two leaders also discussed India’s bid to become a permanent member in the UNSC and the NSG.